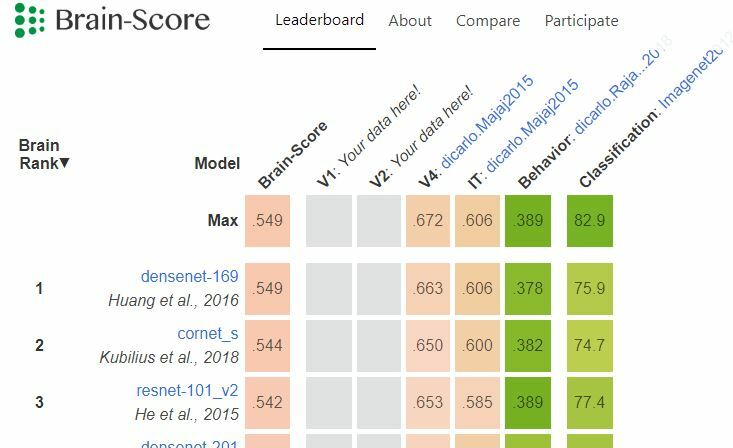 Brain-Score: Which Artificial Neural Network for Object Recognition is most Brain-Like? The field of Machine Learning is doing pretty well at quantifying its goals and progress, yet Neuroscience is lagging behind in that regard — current claims are often qualitative and not rigorously compared with other models across a wider spectrum of tasks. Deep neural networks trained on ImageNet classification do the best on our current set of benchmarks and there is a lot of criticism about the mis-alignment between these networks and the primate ventral stream: mapping between the many layers and brain regions is unclear, the models are too large and are just static feed-forward processors. 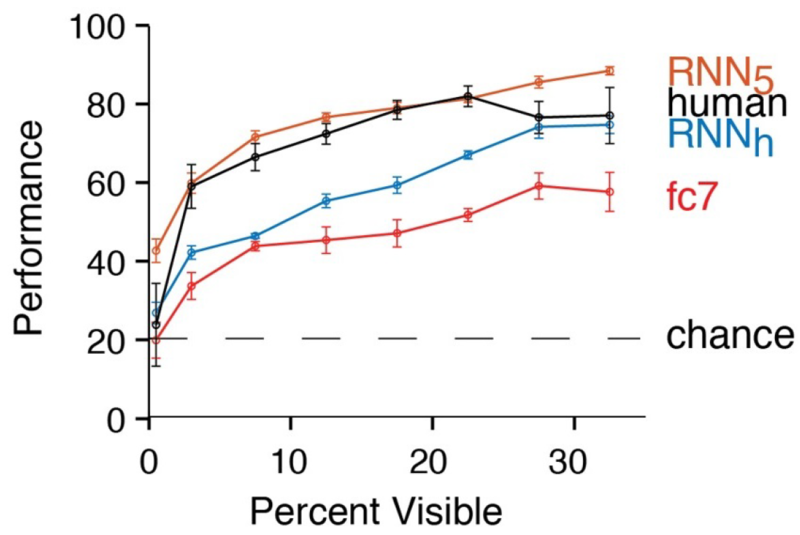 Finally out (in PNAS)! Our paper on recurrent computations for the recognition of occluded objects, in humans as well as models. 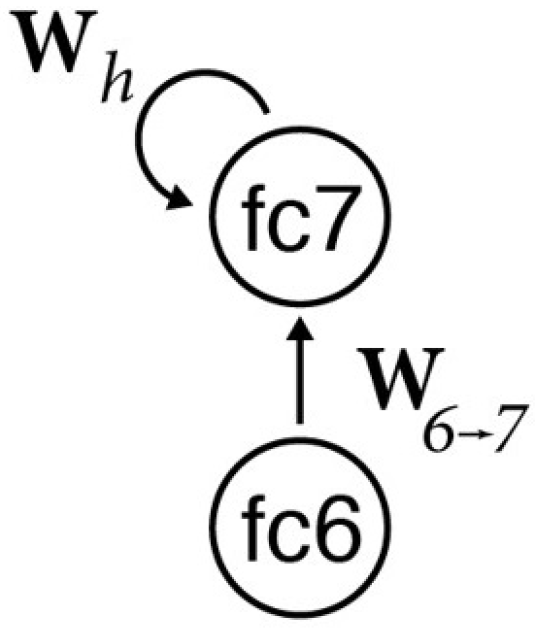 Feed-forward alone doesn’t seem to cut it, but attractor dynamics help; similarly the brain requires recurrent processing to untangle highly occluded images. Summer Internship work is out in ICLR! Automatic architecture search finds non-intuitive (at least to me) architecture including sine curves and division. I’m really glad to have worked with a fantastic team at Salesforce Research, most closely with Stephen Merity and Richard Socher. It’s done! 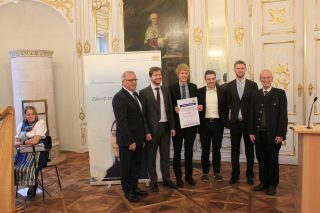 I finished my Master’s Thesis which focused on the idea and implementation of recurrent neural networks in computer vision, inspired by findings in neuroscience. 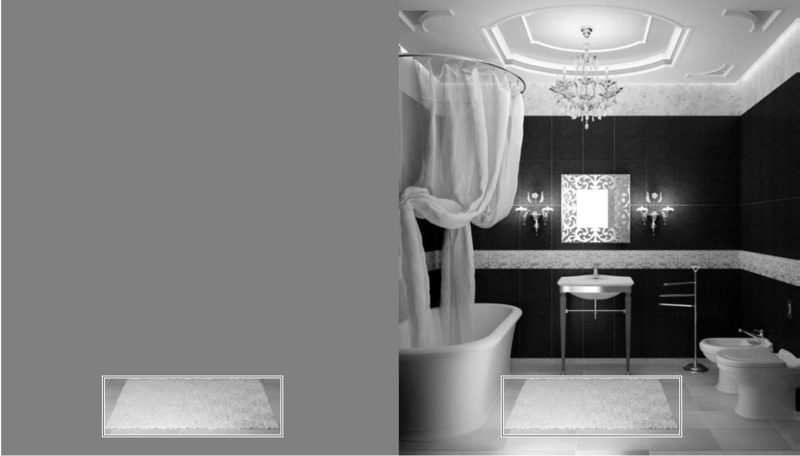 The two main applications of this technique shown here are the recognition of partially occluded objects and the integration of context cues. 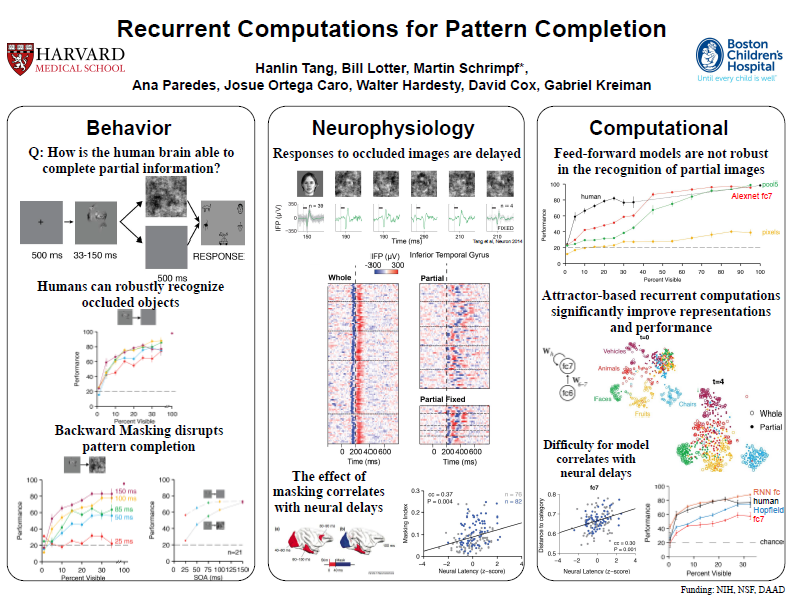 Just presented our work on Recurrent Computations for Pattern Completion at the NIPS 2016 Brains & Bits Workshop! Here’s the poster that I presented. It was an awesome conference, lots of new work and amazing individuals. After some requests, I have uploaded my (really short) analysis of Google’s TensorFlow to arXiv: https://arxiv.org/abs/1611.08903. It is really just a small seminar paper, the main finding is that while using any Machine Learning framework is generally a good idea, TensorFlow has a really good chance of sticking around due to its already widespread usage within Google and research coupled with a growing community. 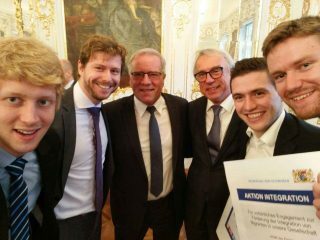 We just won the Integration Prize of the Government of Swabia with Integreat! 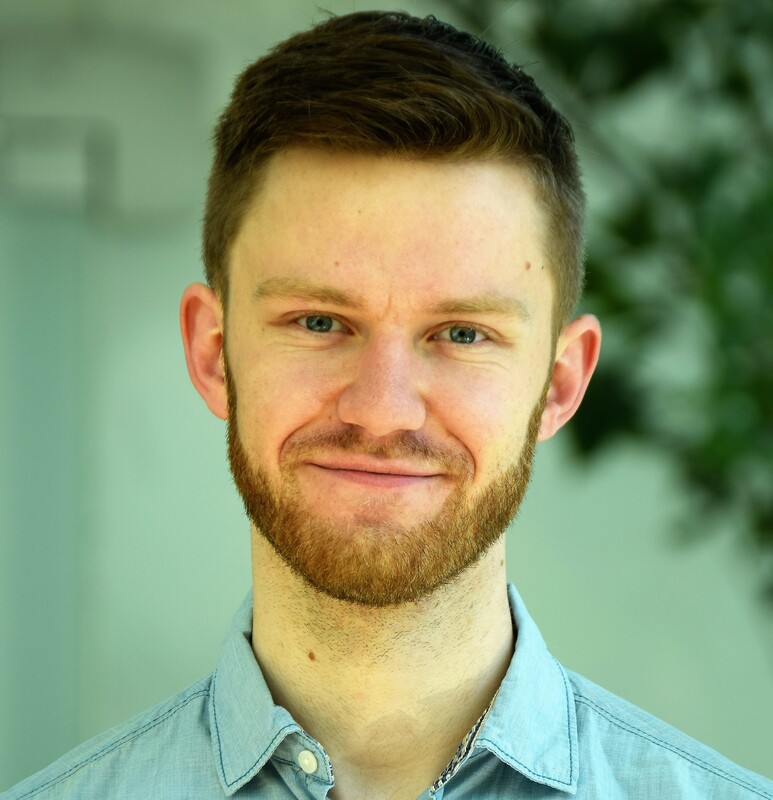 I’m Martin and I do research in Artificial Intelligence (including Machine Learning and Neuroscience). My focus is on Vision as well as the “basic building blocks” of intelligence which in my definition contains architecture and learning rules. There are also some personal projects that I like to show here, all of which are centered around using technology to build something innovative and useful. Although it’s been a while, I thought I’d upload my Bachelor’s Thesis for others to read: Scalable Database Concurrency Control using Transactional Memory.pdf. Part 1 analyzes the constraints of Hardware Transactional Memory (HTM) and identifies data structures that profit most of this technique. Part 2 attempts different implementations of HTM in MySQL’s InnoDB storage component and evaluates the results.